4k00:35Growing plant under oak tree. Greatness comes from small beginnings. 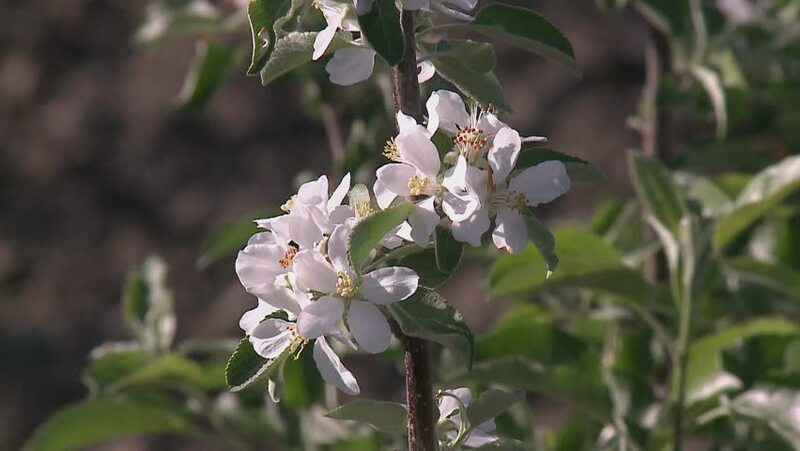 Beautiful nature, symbolizing life cycles, new ideas, spring time, pear & apple tree, nice nature colors, gloss video. UHD. hd00:20Close up of blooming Apple tree in spring orchard garden. Blossom apple-tree young buds white flowers. Camera locked down. Full HD close-up - 1080p video footage. hd00:29Close up of blooming Apple tree in spring orchard garden. Blossom apple-tree young buds white flowers. Camera locked down. Full HD close-up - 1080p video footage. 4k00:37Bee in apple bloom flower, bee job, macra video shot, ultra hd film video, 4k version. UHD.